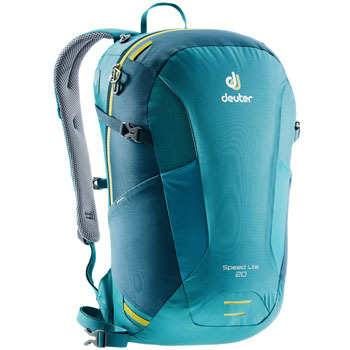 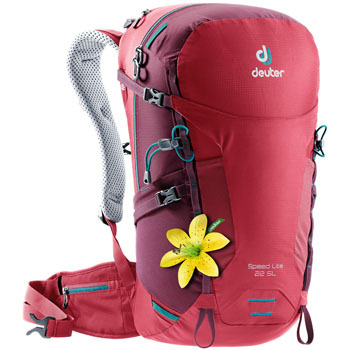 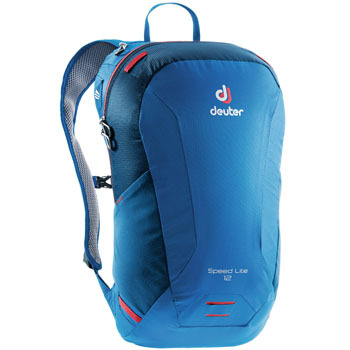 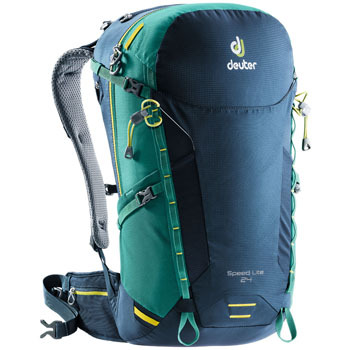 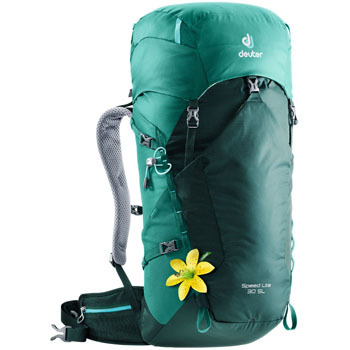 The Speed Lite series is the lightest hiking backpack series in the Deuter assortment. 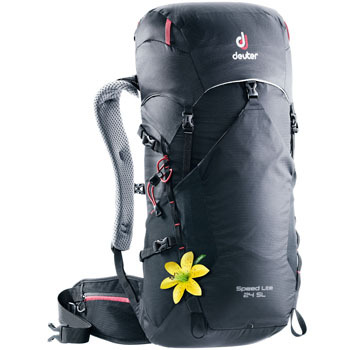 For example, the biggest Speed Lite 32 which was especially designed for multi-day tours, weighs in at barely 870 grams! 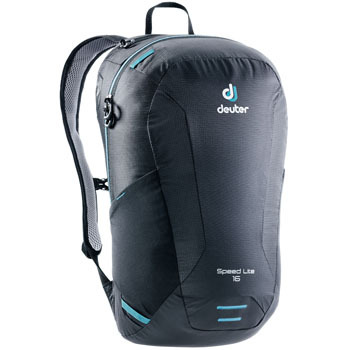 The extremely light, minimalist and compact contact back makes for a successful interplay of carrying comfort and stability. 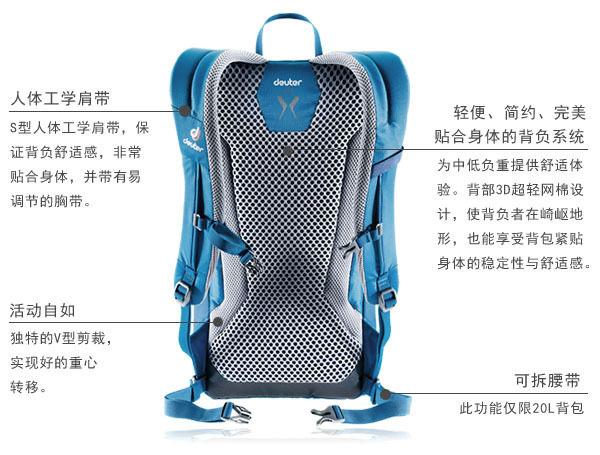 As a result, the pleasantly ventilated back panel always convinces, even in challenging terrain, through a safe fit. 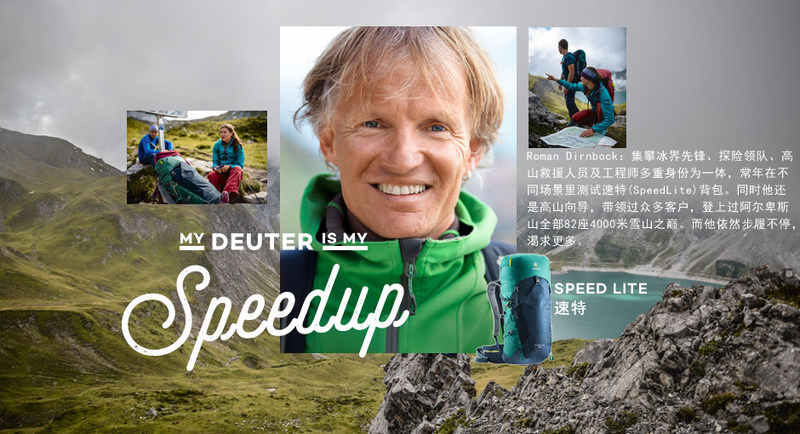 The Speed Lite models live up to their name: with them you are fast and light in the mountains! 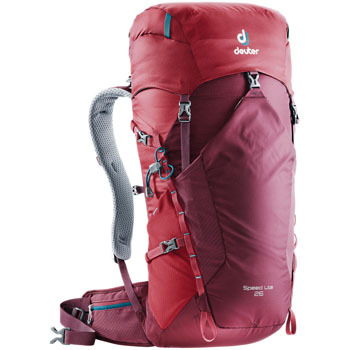 The smaller variants are perfect for mountain running and dynamic day trips. 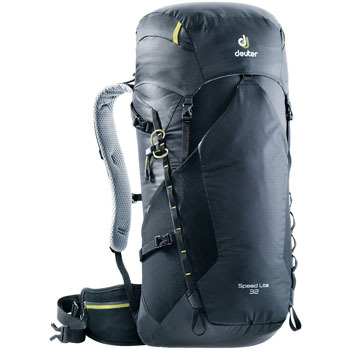 The new Speed Lite combines lightness and purism, making it the perfect partner for ambitious mountaineers. 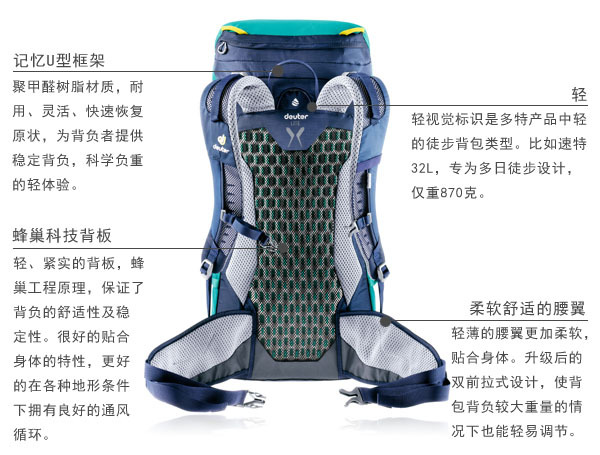 At the same time, the athletic V-shape of the pack sack ensures plenty of freedom of movement and an optimal distribution of load weight.